Perfect Climate Air Con offer a complete range of Air Conditioning services from Sales & Installation through to Servicing & Repairs. Perfect Climate Air Con can size and measure your required Air Conditioner needs at your convenience. We supply all Air Conditioning systems from Split Systems, Window Box Units through to Complete Ducted systems for your whole home. Our experienced team provide professional installation or repairs and servicing of your existing air conditioner. All of our work is of the highest quality installation standards and tradie workmanship. 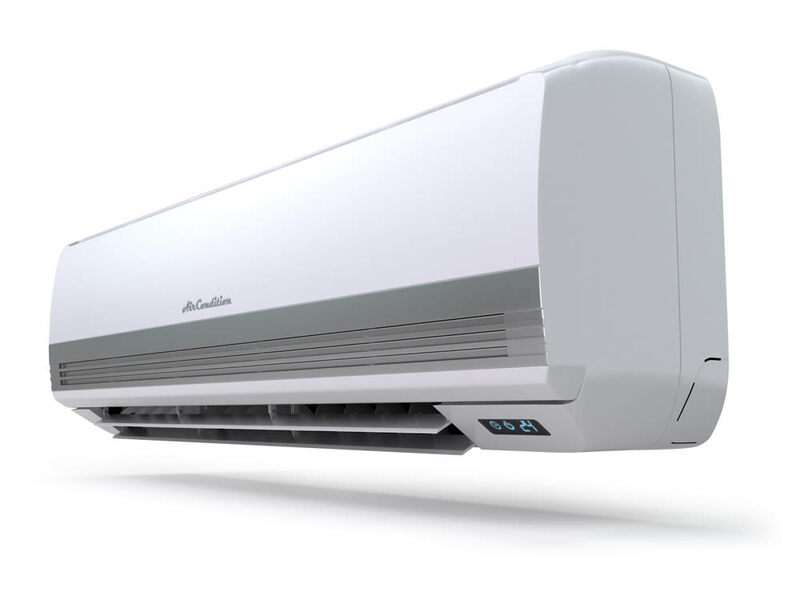 Perfect Climate Air Con can size and measure your required air conditioner needs at your convenience. We supply all major brands from split systems, window box units right through to complete ducted units for your whole home. We receive a lot of calls from people complaining about their air conditioner not working only to find their units have blown the P.C boards due to recent storm activity. Damage from storm activity is usually claimable through your insurance and we can help smooth the way by providing a damage report to your insurance company. Perfect Climate Air Con can clean all types of air conditioner systems. We clean fans, drains, ducts and fume hoods. By servicing air conditioners you increase efficiency and air flow while also reducing the risk of fire.